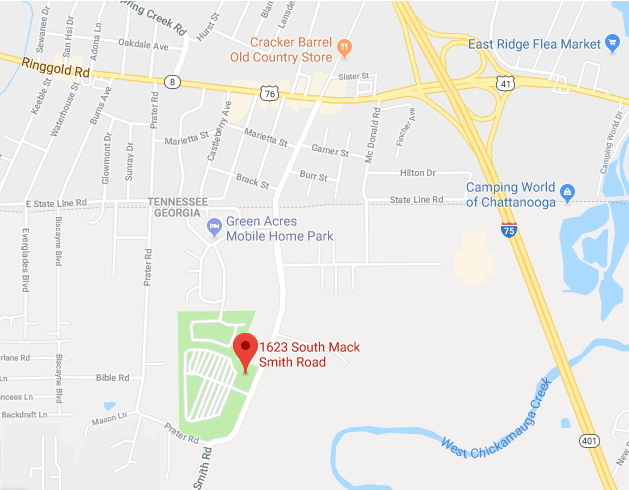 Camping is truly a pleasure at Holiday Travel Park of Chattanooga. 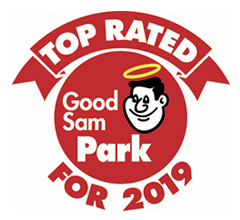 Good Sam RV Travel Guide and Campground Directory has recognized Holiday Travel Park of Chattanooga, as a Top Family Campground for 2013, 2014, 2015, 2016, 2017, 2018 and 2019. We have several well-shaded, grassy tent sites available. There are back-in’s that can accommodate pop-up vans, camper vans and small RV’s. Tenters will also appreciate easy setups on our raised, level tent pads. Our grassy tent areas provide a comfortable, tenting atmosphere for individual campers or large family reunion groups.